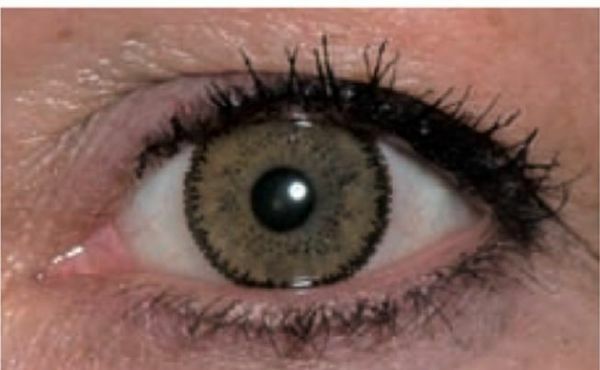 SofLens Natural Colors contact lenses are tinted soft contact lenses that can be used to intensify your natural eye color or to change it completely. The design of SofLens Natural Colors meets the high quality standards of all SofLens contact lenses. They guarantee great comfort and care for your eyes. High oxygen permeability and low water content provide your retina with the respiration it needs and protect your eyes against dryness.